Thetford presents the first compressor refrigerator especially designed for the campervan, the T1090. This refrigerator is made to perfectly fit the shape and user requirements of the campervan. 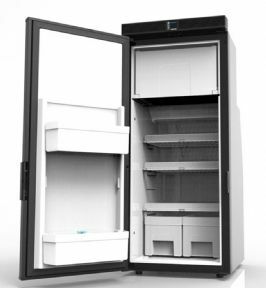 The T1090 installs to a flush fit, and can be characterized as powerful in cooling, efficient, silent, and effective in use. 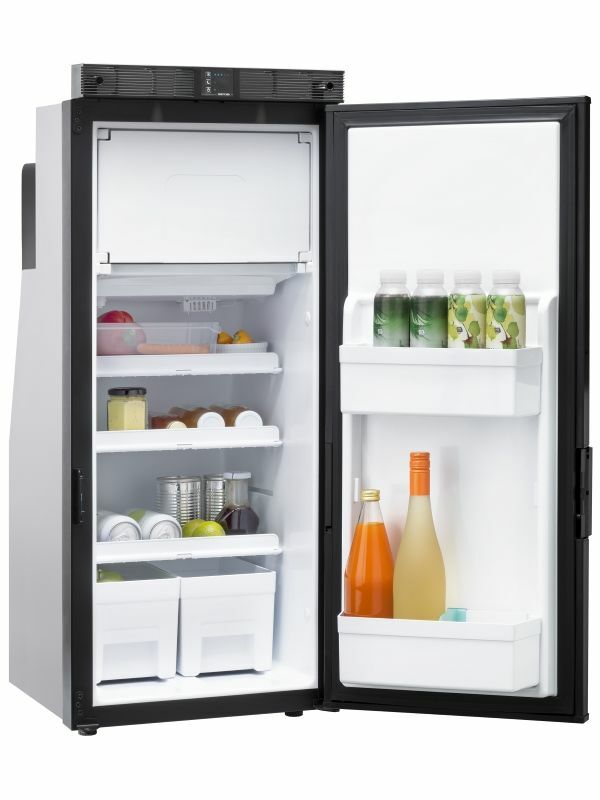 The refrigerator has a strong 12V compressor, this results in a powerful cooling performance. The ventilation is integrated which also means that outside vents are not required. Another advantage of the compressor refrigerator is that you can run it without a gas bottle. The design of the T1090 is made to fit the campervan like a glove. It completely follows the shape of the van. This results in a volume of 90 L of the refrigerator with a size of only 975 x 418 x 485mm (HxWxD). 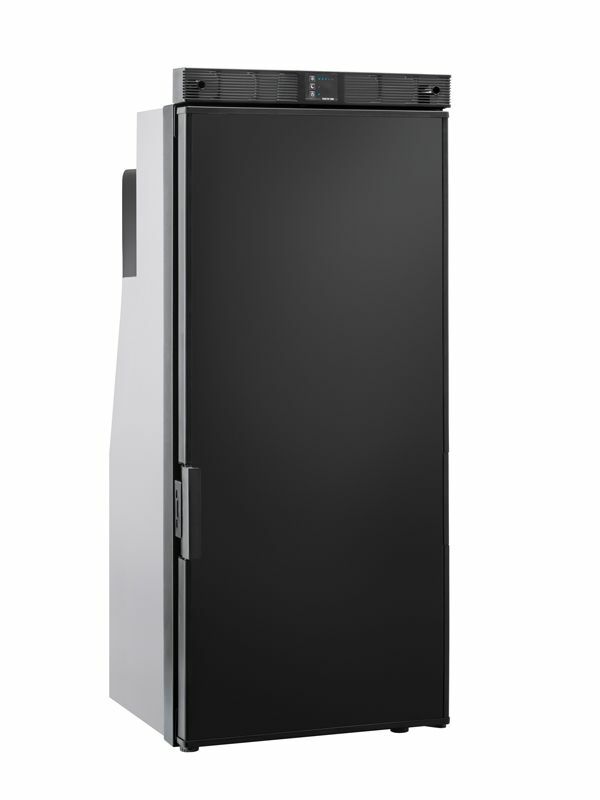 The T1090 is also a very quiet compressor refrigerator. The standard noise level reaches 32 dB(A). If you want to reduce the noise level further, you can activate the night mode, which drops the noise level an extra 3 decibel to 29 dB(A). The T1090 is developed according to the campervan user requirements. The interior features a design containing two vegetable bins, food retainers to keep your food in place while driving, and bottle retainers in the door bins. Therefore we say: Cheers and enjoy this new decade of van refrigeration. The power consumption is economical and gives you a lot freedom with less need to visit a pitch or campsite. Door hinging Left but can easily be handed to right hinge.